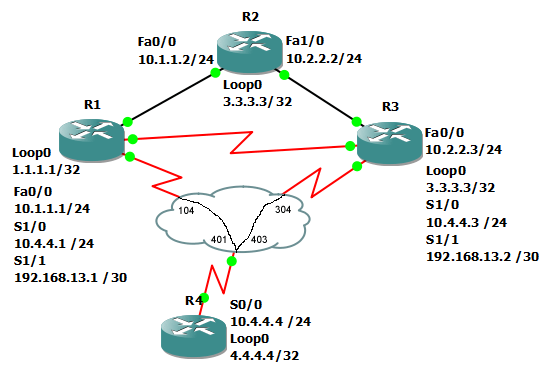 This command shows EIGRP topology information on the router. This information includes the advertised and feasible distance for all paths as well as the successors. This is especially useful when calculating variance.